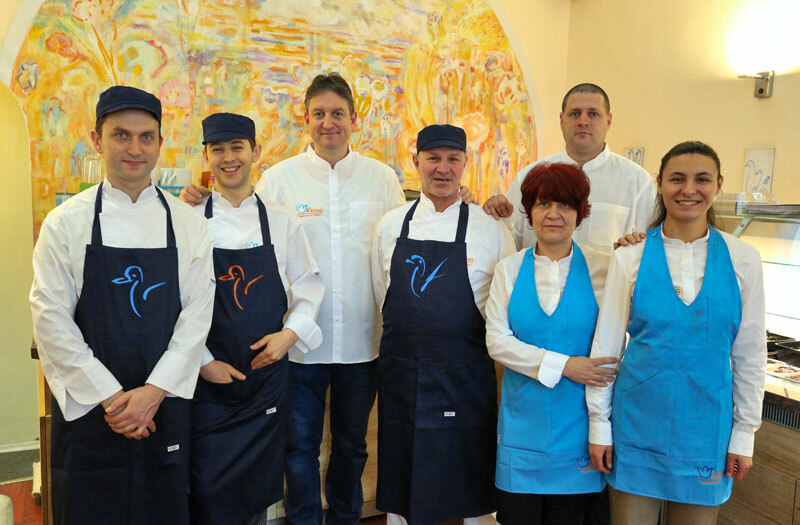 From August 10, 2008, in Sofia there is a new unique restaurant for Bulgaria – a healthy Kring Restaurant. 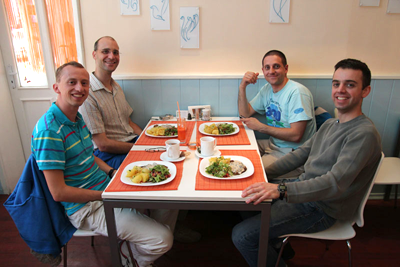 In Kring, one can enjoy a delicious vegetarian meal in a warm atmosphere. What makes the restaurant different? * The menu is varied, even for non-vegetarians. * There are a number of principles and knowledge that Ayurveda, Sri Chinmoy, Peter Deunov, R. Steiner and others have used to prepare the food. * Homemade vegetation is used without chemicals and preservatives. 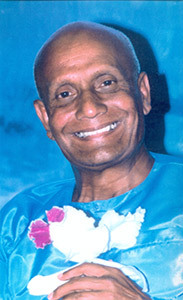 The opening of the Kings Vegetarian Restaurant in 2008 took place under the inspiration of meditation teacher Sri Chinmoy. He teaches a modern integral path of yoga that includes all aspects of man and life. It combines the dynamics of the Western world with the spiritual wisdom of the East in a harmonious way. For Sri Chinmoy, the sport and vegetarian diet are very important for a healthy and happy life. Sri Chinmoy has given over 300 university lectures, including at universities such as Harvard, Yale, Princeton, Cambridge, Oxford, Sorbonne and Tokyo universities. He has many awards and diplomas, including the World Humanities Prize awarded by the World Peace University. Vegetarian food helps for better health. The dishes we prepare for our clients are the food we eat daily. Raw vegetables and fruits are the foundation of good health and body tone. Also freshly cooked food has its positive qualities to maintain the balance of the body. Sports is part of our daily life, so it is of utmost importance and what we eat. Old food suppresses the potential of the body and mind. That’s why every day we start with fresh freshly prepared food. Diverse food also contributes to the balance of vitamins and minerals in the body. We try every week to surprise you with new, different dishes. Here you can find delicacies from all over the world. Beginning with our Fusion Samos, a mix of Indian and European culture, go through Korea with Kimchi or Daiqon salad, then Jamaican stew and get to the Middle East with Hummus or Tahini. We also have many French and Italian recipes, of course changed according to our products, experience and taste. Most of the team deals with Meditation or Yoga (union with God). That’s why fresh food keeps the mind focused and free from the negative shapes in the surrounding world. The products in the restaurant are free of preservatives and chemistry. We carefully select each product for our kitchen. That is why we can be proud of the fact that we started this healthy project even before Bulgaria adopted the law on healthy eating. Expect more pleasant surprises from us.